If a death has occurred please call us by phone for an immediate response. You are welcome to call us any time of the day, any day of the week, for immediate assistance. Or, visit our funeral home in person at your convenience. If you prefer, you can also use the form below to send us a message. Since 1870 we at Fay Brothers are proud to say we are a family owned funeral service. 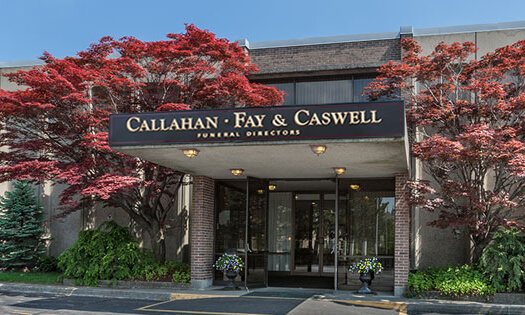 The Fay's span six generations of funeral service and continue to provide personalized and compassionate care to all the families who entrust us with their funeral needs.Our experienced and dedicated staff can guide you to choose the service appropriate to suit your wishes and to provide a meaningful service for your loved one.